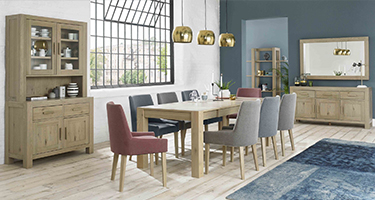 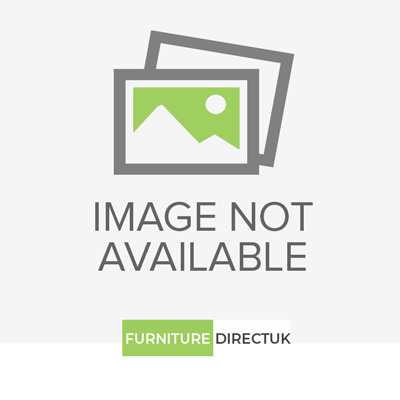 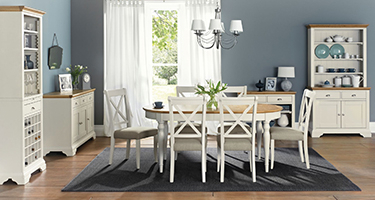 Furniture Direct UK, you can choose a perfect Dining Room Furniture for your home from a large variety of Bentley Designs Dining Room Furniture available. 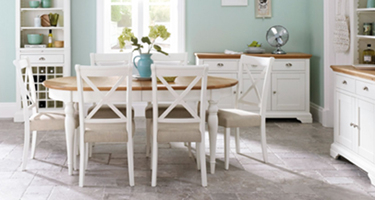 Our Bentley Designs Dining Room Furniture crafted with high-quality materials & hardwood of Oak or walnut. 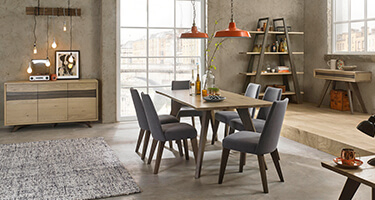 At Furniture Direct UK has wide collection of Bentley Designs Dining Room Furniture ranges, Akita Dining Furniture, Hampstead Dining Furniture, Montreux Dining Furniture, Oslo Dining Furniture, Sophia Dining Furniture, Turin Dining Furniture, Oak, Walnut, Two Tone, Sideboard, Dining Table, Dining Chair, Display Cabinets, Dressers, Wine Racks and much more collection of Montreux Furniture with new designs and styles.